Sometimes, life can be overwhelming and often times it can be a little bit stressful. 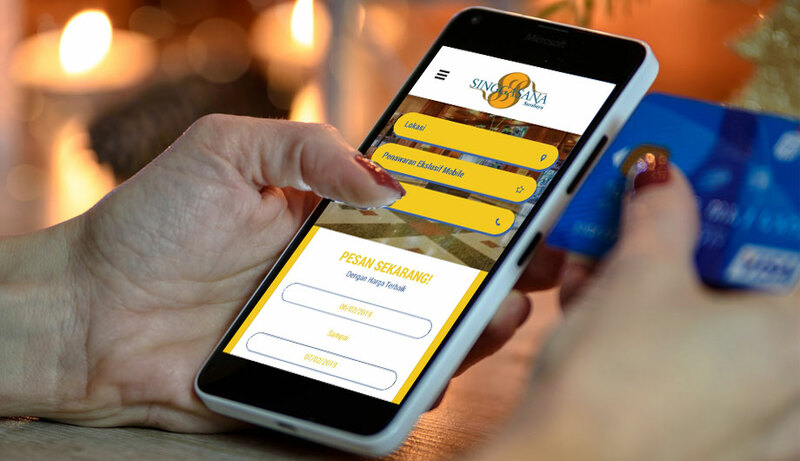 Once we’ve come face to face with this situation, there is nothing more exciting and relaxing than to spend a vacation in a place like Singgasana Hotel Surabaya. But, did you know that we also have something that can make your stay feels even better? Get IDR 75.000 off of our room rate, simply by making your reservation and payment through our website! Not only that, you can also get some of our most fantastic benefits such as free room upgrade, free tea break, and vouchers that you can redeem in hotel outlets! We can assure you that you wouldn’t find a better offer than this.